You may be an experienced cigar smoker, or just starting to find the pleasure of a good cigar. I'm always asked; what is a good cigar? Well that depends on you, and your particular taste for cigars. I'm no expert on cigars by any means, the knowledge I have is form my own experience and many hours of reading about cigars. What I mean is that there is no perfect cigar. There is only the cigar that is right for you, the one you take great pleasure in the draw, and enjoy the aroma and satisfies your taste buds. This my friend is a good cigar. "As concerns tobacco, there are many superstitions, And the chiefest is this - that there is a standard governing the matter, whereas there is nothing of the kind. Each man's preference is the only standard for him, the only one which he can accept, the only one which can command him. A congress of all tobacco-lovers in the world could not elect a standard which would be binding upon you or me, or would even much influence us." You have probably heard of some big name cigar brands. These cigars have a deep family history, the families have been making cigars for generations. In 1959 Castro nationalized the tobacco industry, many of these families fled and began operations in the Caribbean, others stayed and produced in Cuba. This is why some of the brand name cigars are made in both places, the true mark of a Cuban cigar is on the band. you will see the word "Havana" written on the band. While you're out shopping for that cigar that's just right for you it will be coming for one of these countries. 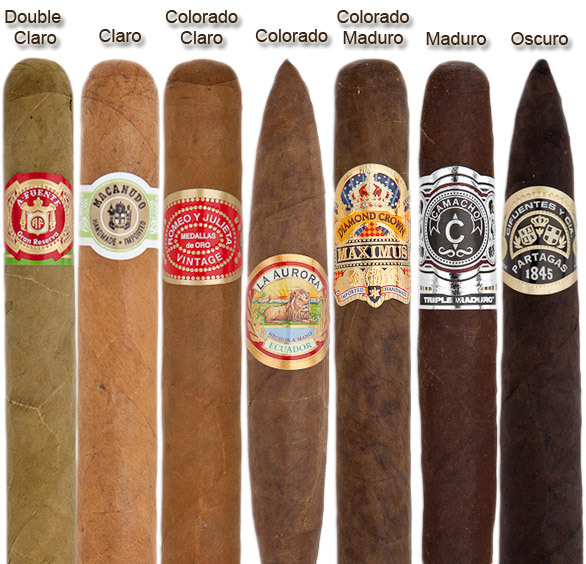 Did you have any idea that cigars were made in so many countries? I'm sure that I've missed a few of the popular countries where cigars are manufactured. The filler and binder needs to be wrapped with a leaf called of course the wrapper, the finest wrapper in the world is the Connecticut shade-wrapper leaf. So what's your pleasure? Go forth and find that cigar just for you. It may be full bodied, spicy, medium, mild, earthy tones, coffee, or a hint of sweetness. Whatever your pleasure it's up to you. I know smoking is no good for you, but let me tell you there is nothing like relaxing for an hour with a good cigar. A quote from my best friend Larry "Life is too short to smoke cheap cigars". My father smoked cigars. I can remember the days of sitting on his back porch listening to the Pirates game on his radio and watching him enjoy his favorite cigar. Then came the day when we were both sitting there and enjoying our favorite cigars. Those are memories that I'll always have, so if you have a cigar smoking buddy, sit down with your favorite cigar and make some memories. Cigars were smoked by the ancient Mayans for religious purposes. Cigars were once a stylish accessory to prosperous lives. In 1994 cigar sales in the United States increased for the first time since 1970 when eight billion cigars were sold. The nuances of cigars are infinite and the possibilities for new experiences are endless. "The cigar is something that commands respect. It is made for all the senses, for all the pleasures,for the nose, the palate, the fingers, the eyes... A good cigar contains the promise of a totally pleasurable experience". The life of a premium cigar starts with the tiniest of seeds, hovered over for 45 days in a nursery then planted like so many soldiers in the straightest of row. Very few places in the world are blessed with the soil, temperature and humidity that can nourish a seedling into a plant. The Finest cigar wrapper in the world, Connecticut's shade-grown leaf, is only planted on one hundred very specific acres in that state. The pleasure of one hour spent with a truly good cigar is the result of months, even years of specialized labor intensive work. Humidors keep your cigars in great condition for that pleasurable smoke, you need to keep them from becoming dry and brittle. Cigars should be stored at a temperature of 68-70 degrees and 70-72 percent humidity. Now if you don't have a humidor you can place your cigars in a plastic container, and add a dampened paper towel or sponge (sealed in its own plastic bag), you also want to make sure that water doesn't come in direct contact with you cigars, as this can cause mold to set in. But sooner or later your going to want a humidor to keep those beauties safe. I have heard of people storing cigars in a refrigerator, this is a bad idea as it draws the moisture out of the cigar. Oh the pleasure of an hour spent with a truly satisfying cigar, this hour is the product of months or even years of work. From planting the tiny seeds, caring for the plants, harvesting the tobacco, matching the flavors, and the skills involved in a hand made the cigar.There are many things that I enjoy, and one of them is taking some time to relax with a good cigar. Hopefully winter will end soon, and spring and summer will be upon us. This is when I get to enjoy my cigars, outside of course, because I can't smoke them in the house.A few years back my daughter decided that we should all go on a Caribbean cruise. Who am I to argue, just take me to the ship. One our stops was Puerto Rico, as we walked though this beautiful city we came upon this man you see in the picture, hand rolling and selling his cigars. 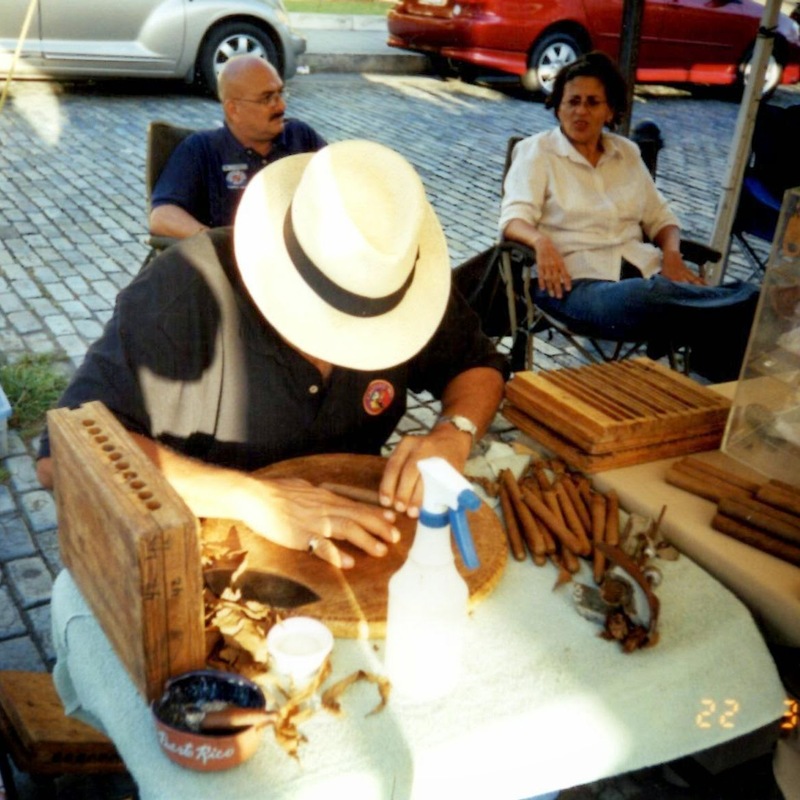 I was amazed at watching his hands as he skillfully crafted these cigars. These people are true craftsman, such as the artist with brush and canvas, and the sculpture's hands and clay, all creating something of beauty for others to enjoy, so goes the skill of a hand made cigar.Since I enjoy a good cigar, years ago I took an interest in how the were really made. I'm not an expert on the subject by any means, this is just knowledge that I've learned through my own research.The three components of a cigar are the filler, the binder and the wrapper. In the picture you see the hands of the craftsman known as the "buncher". This is the job that takes the filler and wraps it in the binder, there is much care taken here as the buncher has to make sure there is enough air space for a good draw and even burn of cigar. 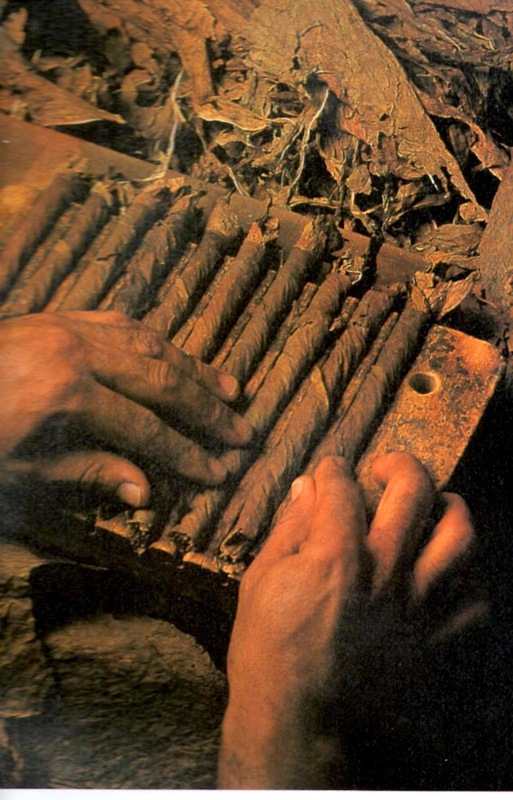 Then the cigars are placed in wooden molds and pressed into shape, once the cigars are shaped after several presses, they are turned over to most skillful master the "roller". This is where the cigar is trimmed, and the final wrapper is cut, just to the perfect size for the cigar. Then like the master that he is, the roller makes his final move to wrap the cigar and affix the cap to the head with natural tree gum.If you want to become a master roller you must start as an apprentice for two years, then if you're lucky enough to join the ranks, it will take another six years before you are proficient in all shapes and sizes.The Photo here is from my favorite cigar book featured below. Here we are at the end of another day, what could be better than relaxing with your favorite cigar. If you are looking for some great gifts for a fellow cigar lover, or just for yourself I have some great ideas. Now I'm no cigar expert by any means, but I do enjoy my cigars.This lens is about one of my fondest memories of my Dad, some of my favorite cigars and a little bit about them, some information about humidors, and why you should have one to keep your favorites fresh, and the best temperature and humidity settings for your humidor. My humidor is pictured here, and was given to me as a gift from a very good friend, a cigar smoking buddy. Along the way I have included some interesting facts about some famous cigar smokers. My Dad smoked cigars. I have fond memories of him sitting on the back porch and smoking his cigar. It was like he had not a care in the world as long as he had his cigar and the radio was on as he listened to the Pirate game.What ever the occasion, Birthday, Father's Day, or Christmas I always bought my Dad a box of Dutch Masters Presidents. He would look at me and say "you should'nt have spent the money" and then he would smile. ASHTON: Also from the Dominican Republic . The originator of this brand was William Ashton Taylor an English pipe maker. 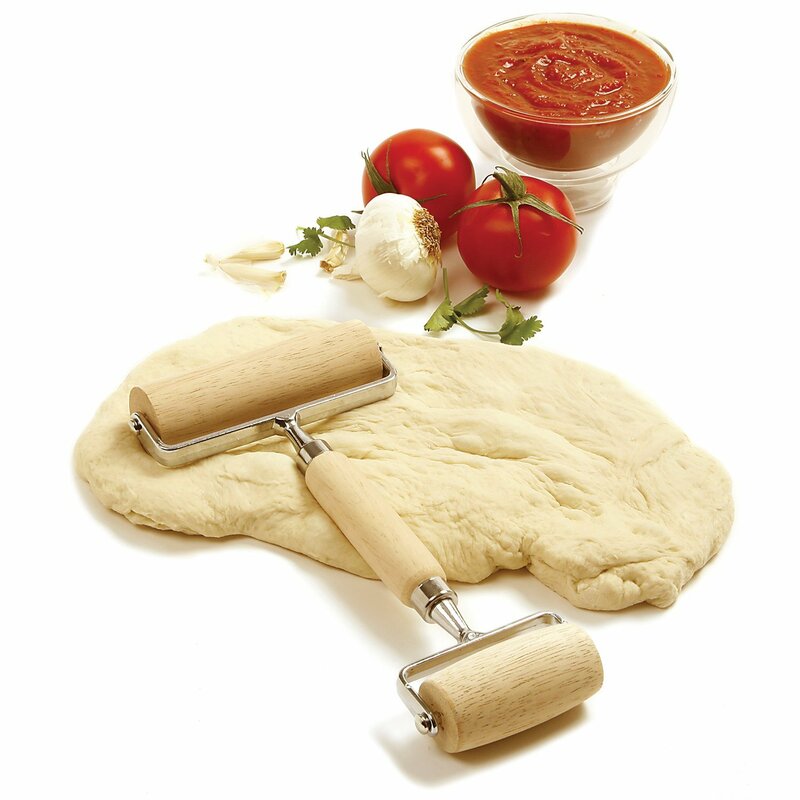 The flavor is rich and medium, the Cabinet Selection is mild and the quality is Superior. BACCARAT HAVANA SELECTION: These beauties come from Honduras and is owned by the Upmann family. These cigars are full bodied, mild with a sweet flavor and the quality is excellent. H. UPMANN: These cigars come from the Dominican Republic. The flavor is Mild to medium with sweet overtones and the quality here is Superior. DON TOMAS: These come from Honduras. The flavor is full to medium bodied with overtones of coffee and mocha and the quality is Superior.These are my top five cigars, there are so many more. I have to tell you I have smoked every one of these cigars and loved every one of them. My favorite is the H. Upmann, you won't be sorry trying any of these.FACT: In 1962 only hours before President Kennedy signed the Cuban embargo, he sent one of his aids out to buy a personal supply of one thousand H. Upmann Petit Coronas. Now cigars need to be kept in a dark place with a constant climate. This is where the humidor comes into the picture. If your cigar lover doesn't have one, they will need one soon.Cigars should be kept at a temperature of 68-70 degrees and 70-72 percent humidity. This represents the tropical climate of the tobacco and keeps cigars from becoming dry and brittle. The picture in my intro are my personal cigars, and I have to tell you some of them have been in there for 2 years or more, and they are just fresh as the day I received them.FACT: Winston Churchill had a complete humidified room that housed three thousand cigars.FACT: President John F. Kennedy's personal humidor sold at an auction, the highest bidder paid $574,500.00.